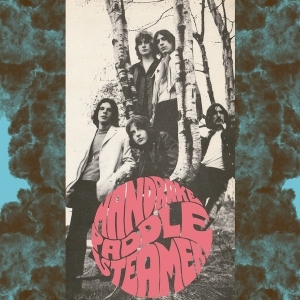 Signed to the Parlophone label (though the band was aiming to be part of the more progressive Harvest imprint) they released in 1969 the "Strange Walking Man" 45, recorded at Abbey Road and now widely considered a lost British psychedelic classic (check Rubbles, Perfumed Garden, etc). Due to lack of promotion and interest from their record label, the 45 went nowhere. After some line-up changes and shortening their name to just Mandrake, the band definitively split in 1970.